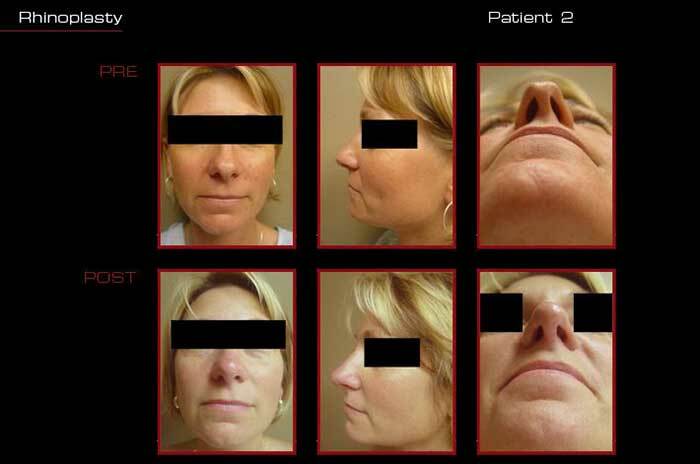 * While these photos show the results of our actual patients, surgical results may vary from person to person. Discuss typical outcomes of your procedure with your surgeon and set realistic expectations based on your body type, lifestyle and medical history. 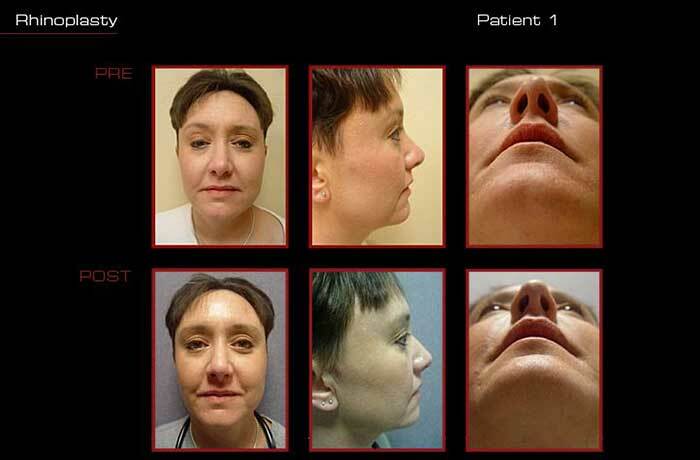 These transformations are the results of surgical procedures or medical treatments and were documented after an appropriate healing and recovery period. Optimum results were achieved when supported with good nutrition and exercise.